"Free delivery, free installation, and a three year warranty are included in all our prices. "Pinacho lathes have a full range of optional accessories including larger spindle bores up to 155mm are available on selected models. "A three jaw chuck is included with all new Pinacho lathes"
Direct CNC supply high quality competitively priced manual flat bed lathes, machining centres and milling machines. We supply and install world-class new machine tools, overseeing all aspects from initial quote to installation, delivery, in depth training and ongoing servicing. All of our machines come with a three year electrical and mechanical warranty which includes annual servicing and a 24/7 response to any operational queries or difficulties. Call us today on +44 (0) 1909 776929 or email sales@direct-cnc.com for more information. All prices quoted are inclusive of delivery and installation. 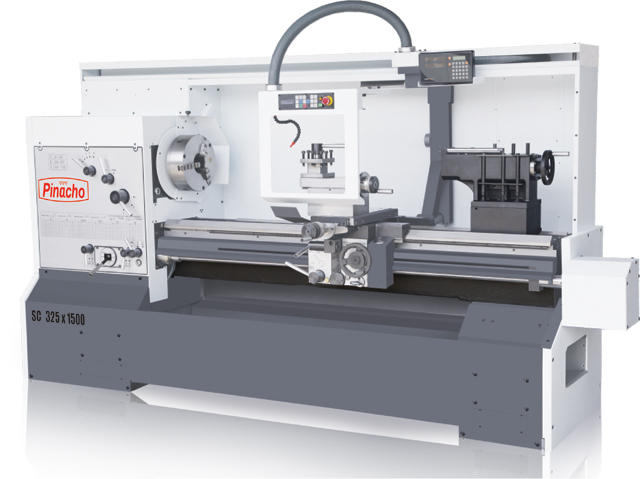 With variable speed headstock, hardened ground gears and hardened ground guide ways, Pinacho's SC manual lathe range is built to deliver and designed to last. With prices starting from just £10,650 for a brand new manual lathe with a three year electrical and mechanical warranty, Pinacho manual lathes represent outstanding value for money. The DMTG range can be used for all machining needs including milling, boring, drilling, reaming and tapping with just one clamping. Ideal for larger or irregular parts they are especially suited to the automobile engine, ship building and aerospace industries. 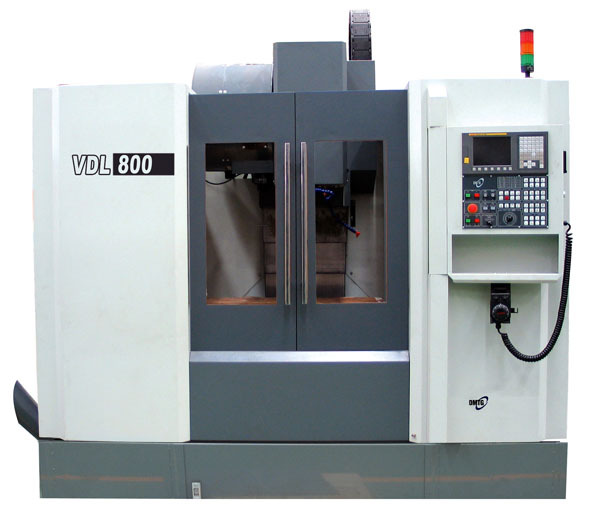 We also sell CMMs, vertical turret mills, grinders and deep hole borers.